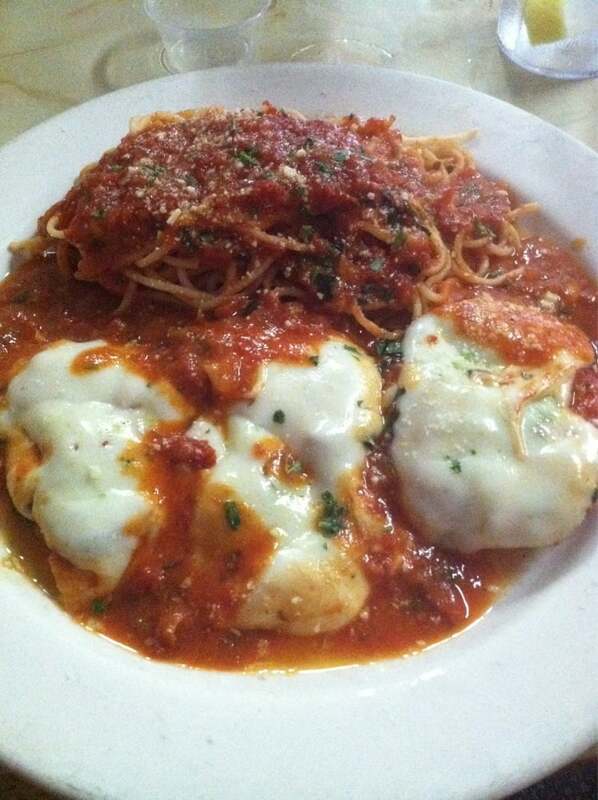 Nucci’s Italian Cafe – Vista’s favorite family restaurant! Vista's favorite family Italian restaurant. 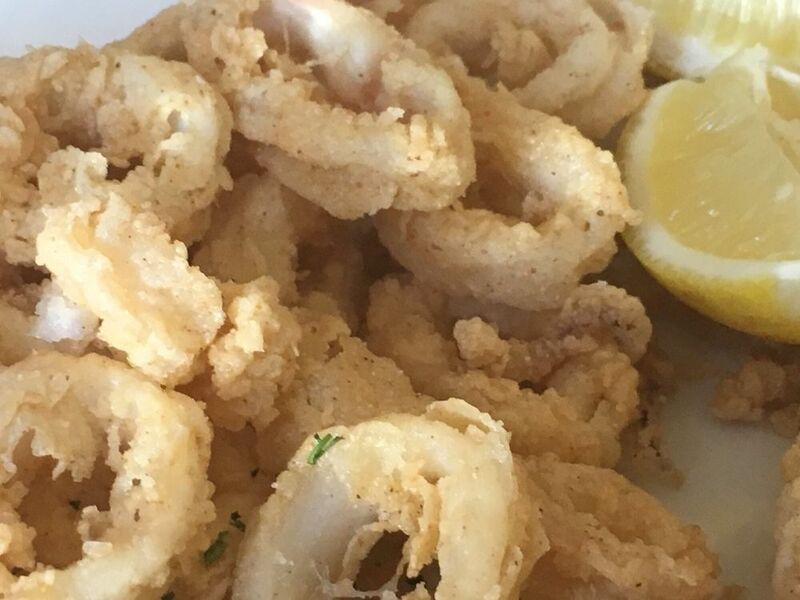 Tender deep fried calamari served with our famous marinara sauce. 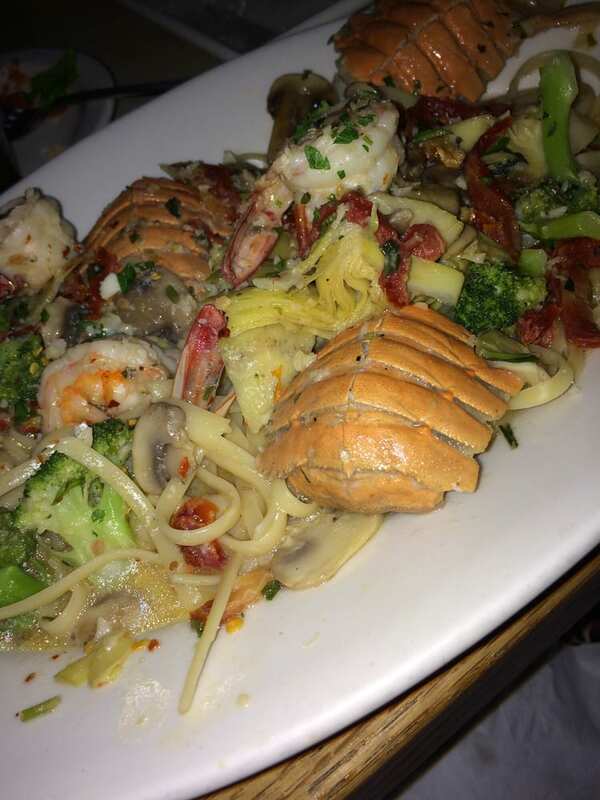 A Nucci's favorite!